I have a fairly practical approach when it comes to spending money. There are some areas that this could improve (my husband is thinking of the gazillion pairs of heels I own but do not wear)… but doesn’t everyone need improvement? (Also, who can resist a beautiful pair of shoes on super clearance at Target?) Ok I think I’m getting a little far away from the point of this post, which is souvenirs, not my obscenely large shoe collection. I hate junk. I hate things kicking around. I hate it when things don’t have a purpose. Hence, I have a very practical approach to souvenirs. I try to think “will this be cool when I’m at HOME, instead of ____?” If the answer is no, then I really don’t need to spend the money… no matter how many people I see wearing Minnie Mouse ears I will not spend money on them because there is literally no where else (except maybe a Halloween costume party) that I would wear them. These have been my go-to shopping items at places like Disney World. Not just any t-shirt, but one that I will actually wear. I look for ones that are unique, and have made my own twice (there’s a great place in Downtown Disney). If I don’t love it, I don’t buy it, because if I don’t love it I won’t wear it. 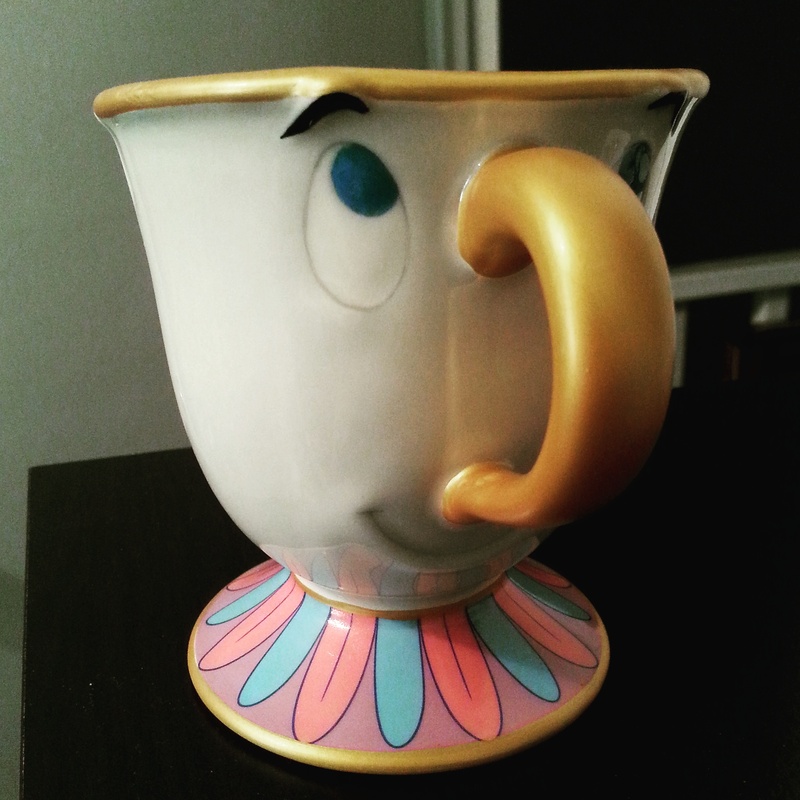 And, this is a fairly Disney-specific item for me. I know that I will love Beauty and the Beast for many years to come. I ended up making a Cinderella tshirt, and buying a Frozen tshirt. I always look at jewelry… it often gets more wear, in my experience, than a t-shirt because you can wear jewelry anywhere – including work. For some reason, I think my boss would frown upon me wearing my Anna and Elsa t-shirt with dress pants. This is my husband’s go-to. He is a constantly filling up note books, especially with sermon notes, and has adopted my practical approach to souvenirs. He picked up some notebooks at Harry Potter World, which he will use, and will also serve as a souvenir. We have pictures from our vacations together all over the house. It costs almost nothing to print them, and we have a lot of fun taking them. Maybe this isn’t practical for everyone, and maybe you think it’s weird that it is on my list. However, Josh and I grew up playing with Disney play figurines. My mom used to buy them as motivation (potty training, etc) and also as little things to decorate our birthday cakes. Josh and I hope to have children one day, and want our children to use their imaginations… and also to love Disney movies as much as we do. 😀 For us, buying play sets at Disney was practical- since they were cheaper there than online. Other things I have looked at are computer cases, hats, beach towels… if I needed any of these things, they would have been very practical souvenirs!